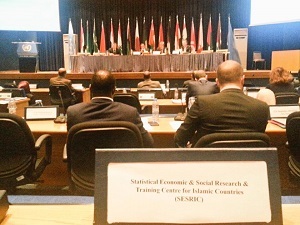 At its 12th session, the ESCWA Statistical Committee discussed the role of official statistics in the implementation of the 2030 Agenda for Sustainable Development in the Arab region, the statistical capacity development in ESCWA member States, the proposed programme of work for the biennium 2018-2019 in the field of statistics and the meeting outcomes of consultative committees in economic and social statistics. 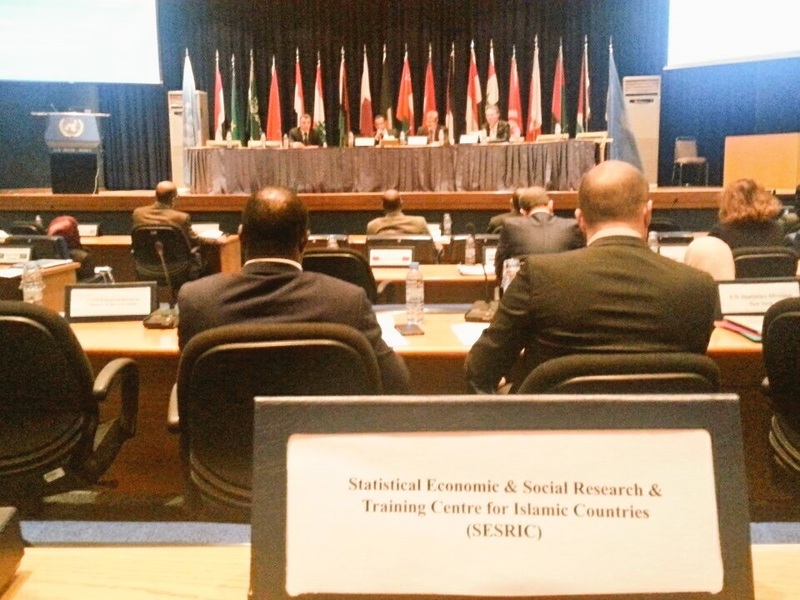 The Statistical Committee was established under ESCWA resolution 179 (XVI), of 2 September 1992, which was adopted by the Economic and Social Council resolution 1993/2 of 2 February 1993. The objective was to establish a committee to follow up the progress of member states in developing their statistical systems, and to provide technical advice, propose training programs and organize workshops and seminars to strengthen their statistical capacity. It also assists member states in the standardization of national statistics for more comparability at the regional and international levels, and supports them in coordinating statistical data and information with the UN Statistical Commission and with other member countries, particularly in surveys and censuses. The Statistical Committee holds its session once every two years. Its 11th session was held in Amman, Jordan on 4 and 5 February 2015. The 13th Session has been decided to be held in December 2018.